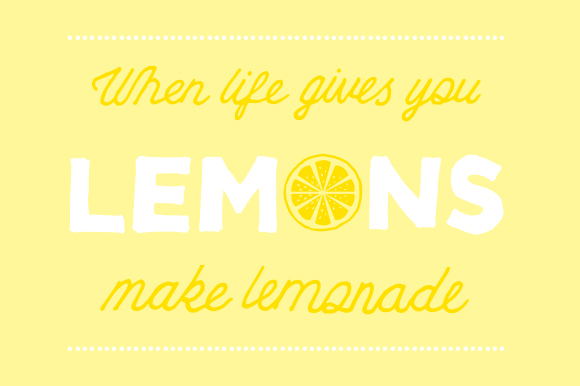 When I see lemons, I always think of Guest Blogger #5. 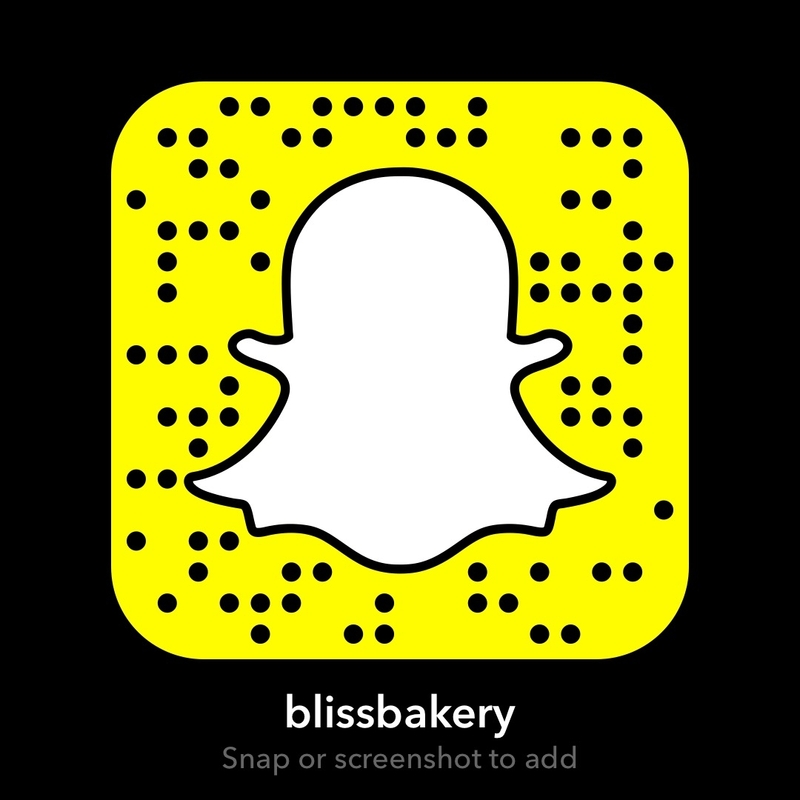 We became friends on Snapchat and bonded over our love of cooking. 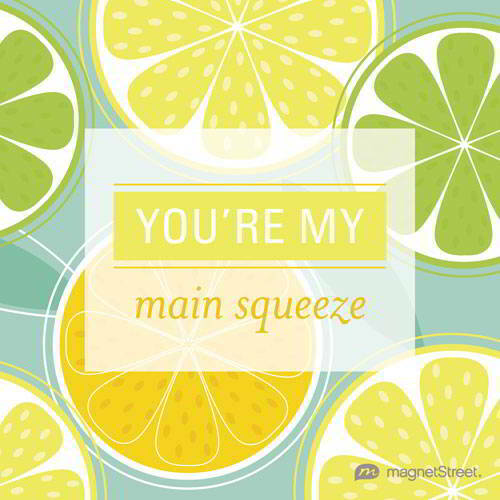 But just as I am a fan of hearts, Tammy E is all about the lemons. This super creative and amazingly supportive lady really makes her social media accounts look beautiful. But the most beautiful thing about those accounts is Tammy herself. A stunning lady inside and out, she is so humble about her talent as an artistic person. And her food snaps always make me hungry. But today I am hungry for her take on LOVE! Thank you so much for this wonderful opportunity to share some of my thoughts on Love. Love… what is love? Some may ask… I’ll tell you that it is a bit of a task. To figure out just what to say. So many words get in my way. I can tell you that it heals one’s heart if it needs mending. It warms your soul to the core and melts away all that ails you.. Now of course there are different kinds of love… one might say. I think they all have a common factor. Unselfishly, forgiveness, giving, security and much more. 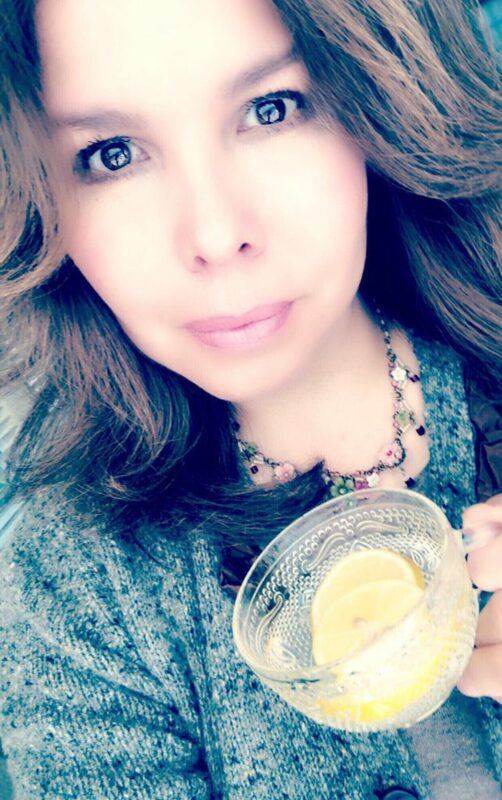 People ask why I love lemons so much..almost every morning on Snapchat for over two years, I’ve done different types of good morning wishes and sharing a cup of warm lemon water …(cup of warm water with lemon slices) virtually… with music or verse and chat .. many have messaged me saying they have it too and that the morning lemon chat brightens their day. That touches my heart and makes my days to know that. 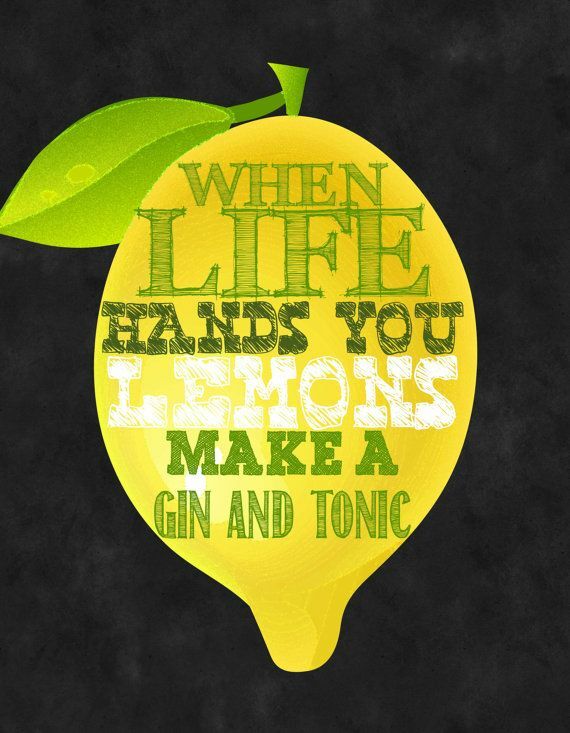 I’ve thought about it and can say this … Not only, in my opinion, have lemons helped my health.. but also my outlook..on life.. 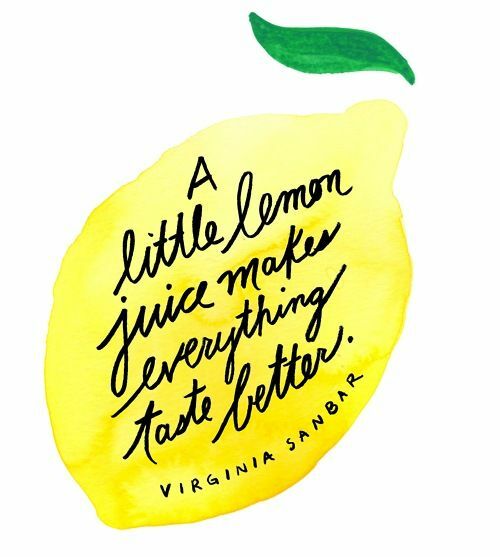 When I see a lemon, it represents love, fresh new beginnings, living life with zest and seeing the bright side of things.. Regarding another kind of love… sharing it through cooking and baking… A feeling of warmth, comfort by adding one’s own creativity through the sweet and savory. I also share via social media.. which is a most wonderful way to express oneself. 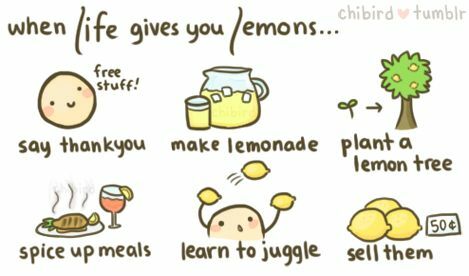 Thank you so much for your kindness and time ..If you’d like come say hello.. I’m on Instagram, Snapchat, Twitter, Pinterest & more.. Love and Lemon Hugs! Like spices from the cupboard and spoons that stir, Love has its own special recipes that cure. It heals the broken heart with patience and care…. It soothes the soul and brings along happiness so pure. The simmering worries of not being enough..suddenly fade. 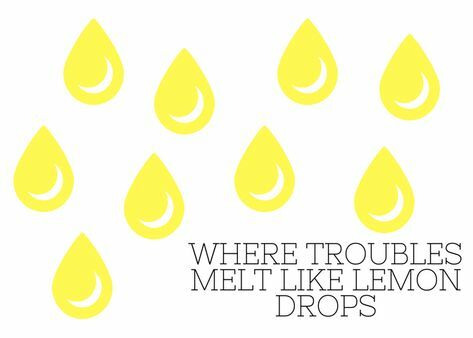 The aroma of hurt that has lingered soon …evaporate. Stir in smiles, gentleness and hugs..and you’ll have a most delicious filled life … with love. 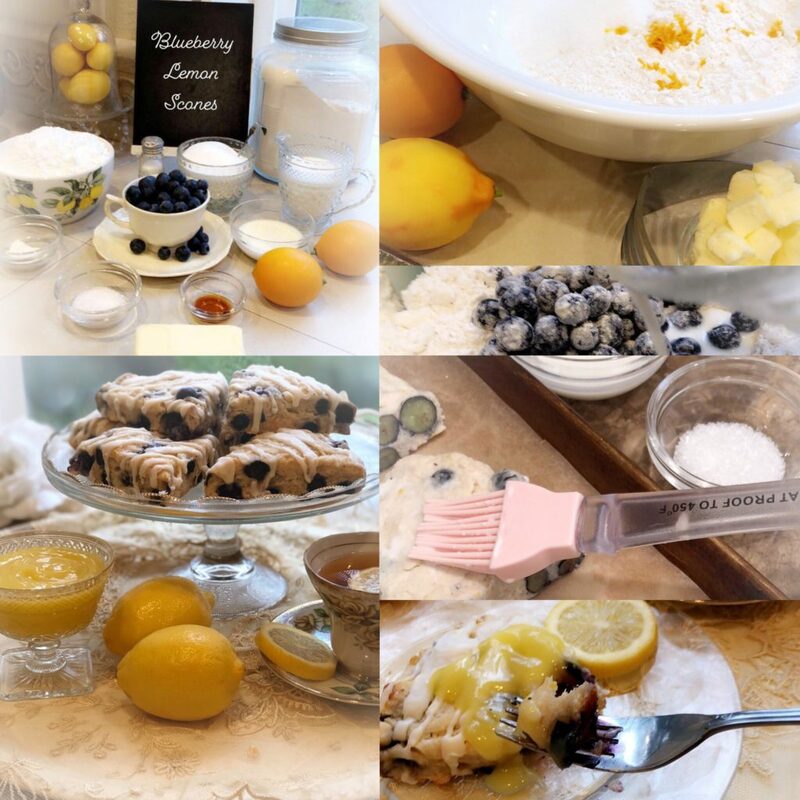 Some of Tammy’s luscious lemony treats! What a light hearted tart take on my favorite subject of LOVE! While I have never met Tammy in person, I feel like I have. Tammy has a way of welcoming us into her lemony ethereal world and leaves us feeling warm and LOVED! If you are on social media do yourself a favor and sign on to one or all of her accounts. There is so much negativity online, and if you are like me you want your visits on social media to be edifying. With Tammy, you are entertained and enlightened or might even learn a new recipe. And she is honestly one of the kindest friends to so many of us who are connected with her. 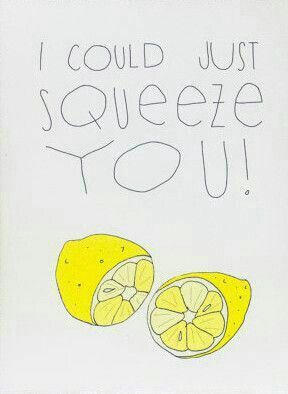 I can’t imagine the world without her and her LOVELY lemons! 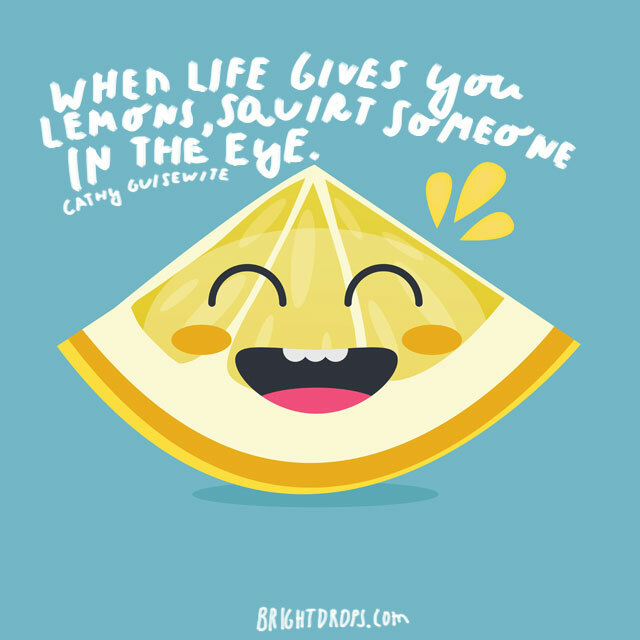 So here are some fun lemon images just for you Tammy! Thanks for being YOU! 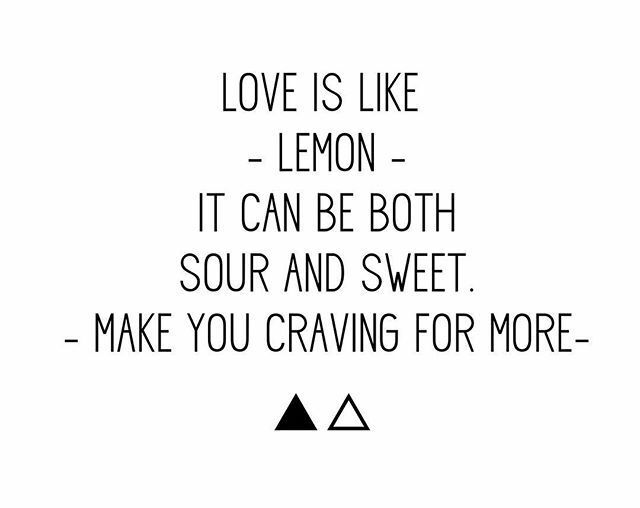 This lemon quote is my personal fav! Which one is yours Tammy and all you lovely readers? Beautiful, brilliant, creative, and kind. 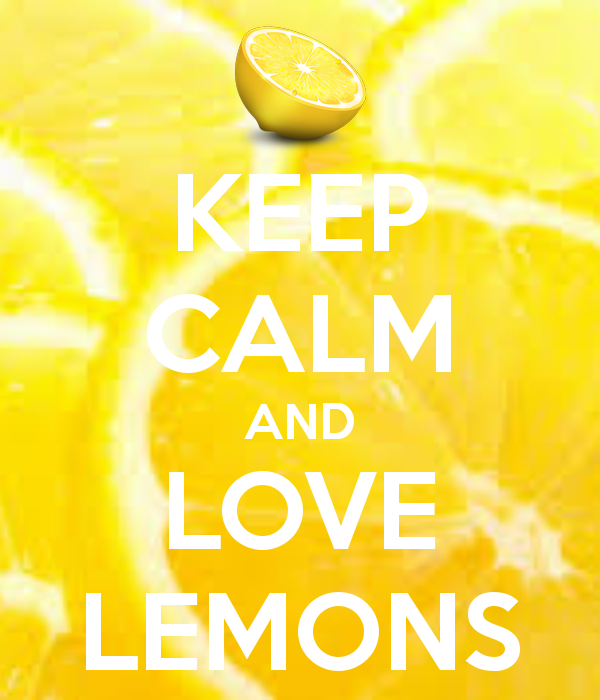 Love the lemons! Thank you, Tammy, for being so amazing. Oh, Tammy!! Your beautiful write is as lovely as your soul!! I just love it, and just adore you!! This was just as warm and lovely as you, Tammy! !